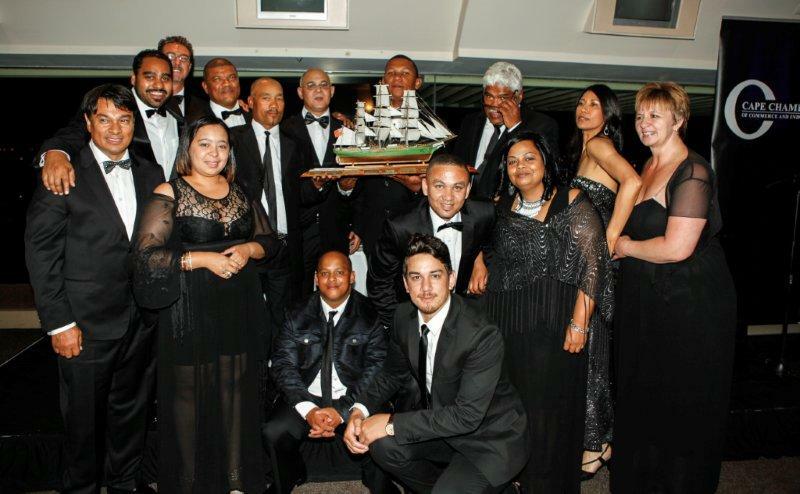 Every year the Cape Chamber of Commerce holds the exporter of the year awards between 11 finalists in the Western Cape. For the year 2014 the award ceremony was held at the Kenilworth Racecourse on the 27th of November, which showcases the Western Cape’s best exporting company to Africa. From the year 2000 to 2009 Maverick Trading has specialized in manhole covers and frames, as well as stormwater product which will include slabs and inlet curbs. With continued research and development studies, new products have been developed to facilitate different needs within the market. As a result Maverick Trading has won The Cape Chamber of Commerce Exporter of the Year Award 2014, as well as the SAMSA Design Award. Janine Myburgh, president of the Cape Chamber of Commerce and Industry, said it was an incredible achievement for the company which started 14 years ago with a staff of just six, and has grown into one of the Western Cape’s best local producers and exporters. Maverick Trading has developed a “do it yourself” manhole which had a great influence in the telecommunication market, namely in African regions. 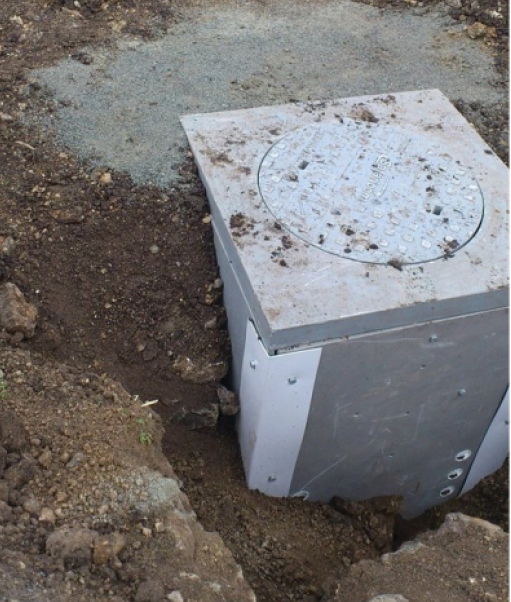 A manhole in which is takes twenty to twenty-five minutes to install on site. The product has no recycled value and is equipped with a unique locking device for the access of manholes. Maverick has exported over 200 000 units across Africa and wishes to expand their product range. The material “polymer concrete” also offers versatility in design to accomodate custom designs for customers to meet their specifications. Maverick Trading has received all tested reports and certificates from the South African Bureau of Standards to ensure that the quality of products are met and conform to the correct standards and sizes. Currently Maverick is working towards their ISO9001 and looking towards their Green Rating for products that contain recycled polymer products. PHOTO: Maverick Trading knock-up manhole which influenced the demand for this product. Product is to be complete with a lockable cover and slab, four panels which are assembled together by means of brackets, bolts, nuts and washers, all to rest on a baseplate with drainage outlets.